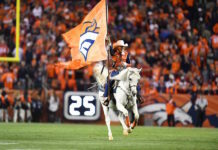 The 2018 NFL league year begins in less than a week, and while there have been a handful of moves made around the league, the Denver Broncos seem to be hunkering down for a hectic few days. There is no other way to spin it. March 14 marks the most important offseason date since Peyton Manning made the decision to join the Broncos back in 2012. 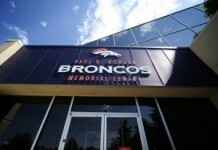 When Manning joined the Broncos six years ago, it marked the beginning of a bright future and the end to a long search for the organization’s next franchise quarterback. The Broncos find themselves at a similar crossroads ahead of the 2018 season. Like the Manning signing, whatever happens on Wednesday will ultimately determine the direction the Broncos will take for the next five seasons. Manning’s arrival marked the beginning of the Broncos’ championship window and how Wednesday unfolds will ultimately decide whether that window closes is propped open a little while longer. 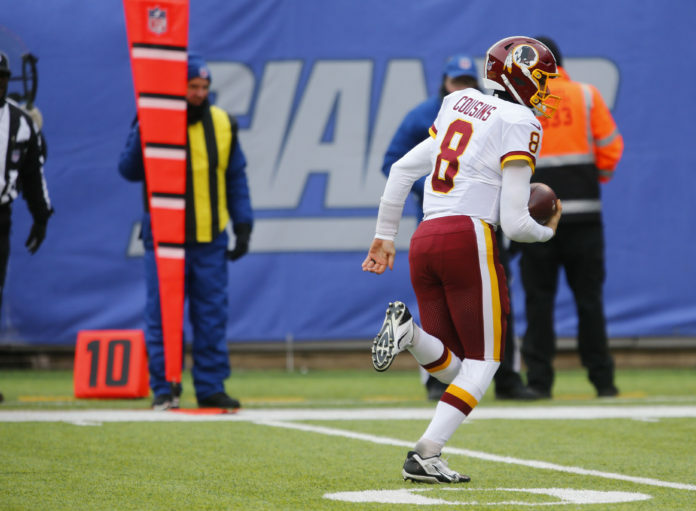 There’s no secret that Kirk Cousins is the best free-agent quarterback available. 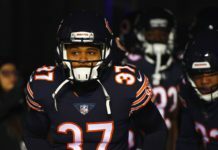 If the Broncos are able to land him and he continues to play at a high level, that gives them the opportunity to start loading up at positions they desperately need to improve on. If they land anyone else, the Broncos are essentially forced to draft a quarterback with the fifth overall pick, which all but shuts their window and places them in rebuild mode. It’s impossible to get a real idea of what direction the Broncos are going to be forced to go because so much hinges on what happens on Wednesday. Recently, it looks as if the team capable of making the best run at Cousins is the Minnesota Vikings, who are coming off of an NFC Championship appearance. Despite a disappointing 5-11 season, several members of the Broncos have made a last-minute recruiting push to try to help make up Cousins’ mind. Hopefully, the Broncos have a backup plan in case they don’t land their man on Wednesday. With as many problems they’ve had at quarterback over the last two seasons, it’s fair to assume that they would like to land one sooner rather than later.